Beautiful, sustainable, personal and comfortable. 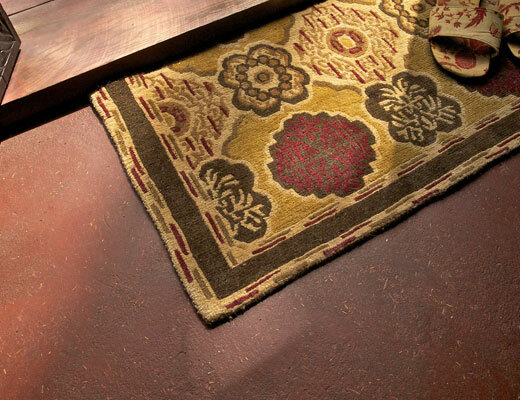 With earthen floors, being “green” has never felt so good! Claylin floors are earthen floors. Claylin is a ready mix earthen floor product made in Portland Oregon. 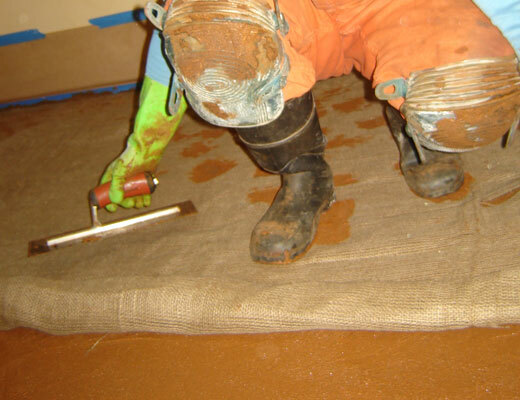 Earthen floors are rapidly gaining popularity as beautiful, natural, non-toxic flooring option. 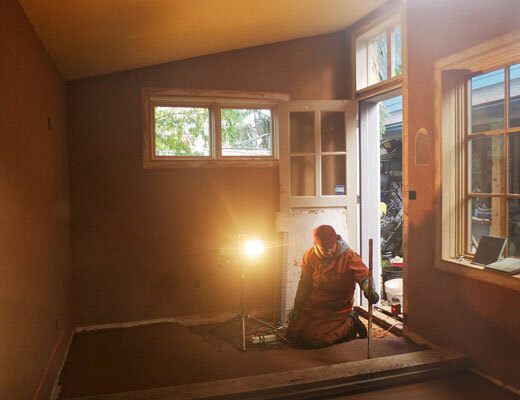 Coming from traditions all over the world and integrating with the building science of today, modern earthen floor construction combines tradition and science, integrity and beauty to provide an exceptional product of unparalleled beauty and comfort for the conscientious homeowner. 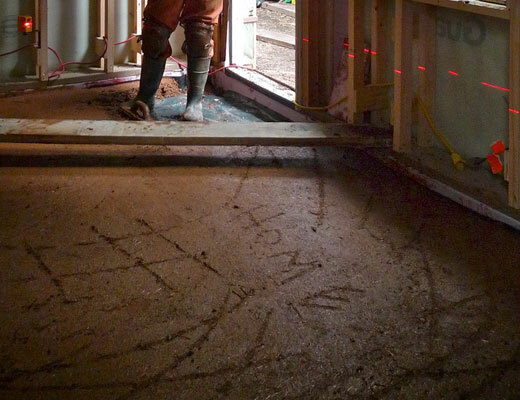 Learn how to install your own floor or add this skill to your construction contracting bag of tricks! the University of Portland and has been working in the natural building field for 10 years.